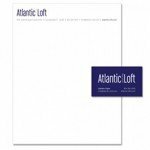 Indigo Design can supplement your work! 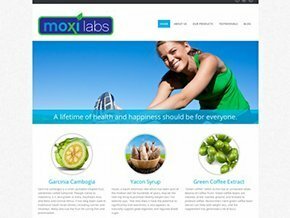 Just as MoxiLabs provides healthy and beneficial supplements for your body, Indigo can provide web and print designs that will benefit authors, companies and the like! Indigo Design specializes in turning creative visions into a real designs that have been shaped by preferences and goals.